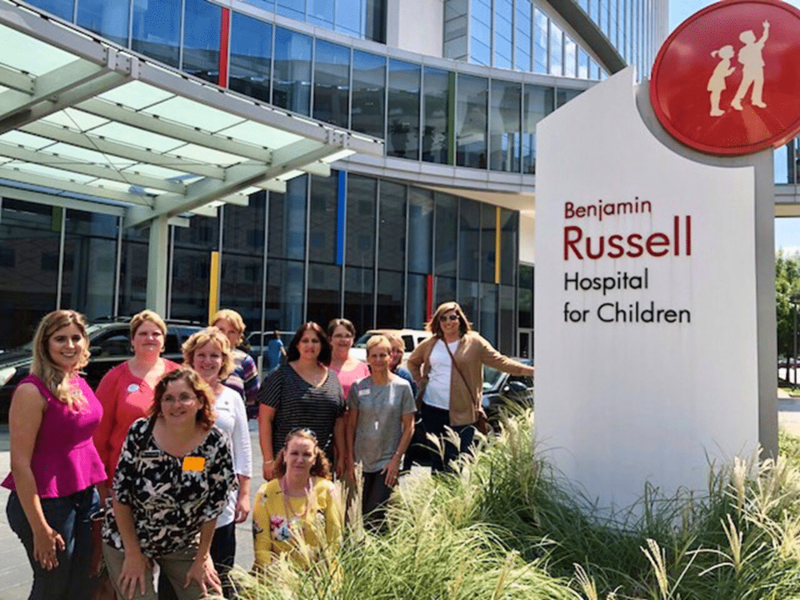 The ladies from RE/MAX Premier in Enterprise visited Children’s of Alabama this week to tour and learn more about how their support positively impacts our patients and families. Thank you ladies for the crayons and coloring books you brought for our Child Life program! RE/MAX Premier is hard at work planning ways to support Children’s, and we are so grateful for their commitment to help us help kids! Next post: It’s RE/MAX Month of Miracles!